Remarketing has become one of the proven and most cost-effective ways to drive sales at favorable returns on investment. A number of businesses round the world, mainly ecommerce, use it to drive sales and generate better revenue for the company. 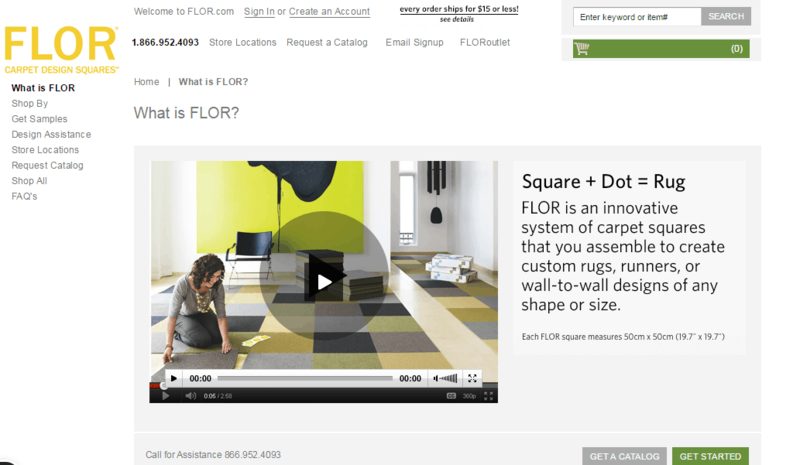 This is what made FLOR to use remarketing for their business as well and drive more sales. FLOR is an innovative system of carpet squares that lets customers assemble custom rugs, runners or wall-to-wall designs of any shape or size. Most of the customers for the company were already placing their order online, so it anyway became crucial for the company to have an online advertising strategy. • Based on actions taken by web users online, remarketing lists were created. • Ads were customized according to the user actions. 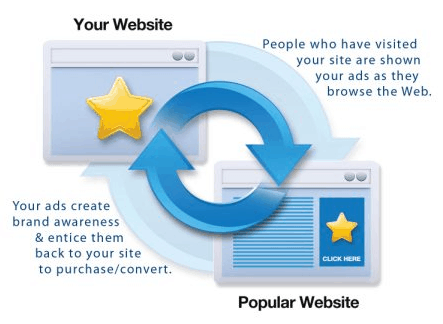 Remarketing is an intelligent way to connect with visitors to your website who may not have made an immediate purchase or enquiry. It allows you to position targeted ads in front of a defined audience that had previously visited your website – as they browse elsewhere around the internet.